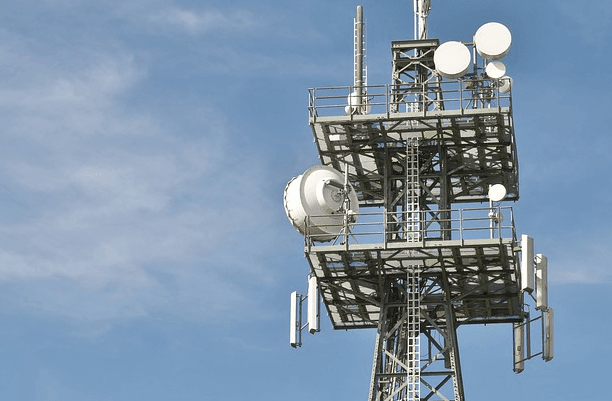 Although India is yet to complete its 4G deployments in the country, Nokia Networks has extended its assistance to Indian telecom operators to begin the trials of next generation 5G networks. In India, Nokia Networks is a part of Telecommunications Standards Development Society which is working on 5G. According to Nokia Networks’ Head of Mobile Broadband Milivoj Vela, the 5G technology will guarantee delivery of 100 megabits per second speed at homes and will be capable of handling 1000 times more data traffic when it will be commercialized. 5G will operate in spectrum band above 6000 Mhz. Nokia plans to commercialize 5G by 2020. “5G will focus on data services while voice calls will be facilitated through 4G technology. It will be used for purposes beyond voice and data communications carried by people today. It will have less than 1-millisecond latency that will be used by machines for quick action like for to stop in case it identifies any obstacle, surgery from remote location etc.,” added Vela. Meanwhile, Nokia is already testing the 5G networks with global telecom giants like US-based Verizon, Korean SK Telecom and Japan’s NTT Docomo. “One cell (mobile antenna) in 5G will be able to handle 1000 times more data traffic in 2020 compared to data traffic in 2010. We have already achieved 1 million devices connected to single cell site and 30 Gbps speed on 73 GHz band in lab,” Vela summarized the success of 5G trials so far. Indian telcos are still investing in 4G technology to roll out. Currently, spectrum band between 700 Mhz and 2.6 Ghz are available for mobile services in India. Wi-fi services are generally used between 2.4 Ghz to 5.9 Ghz.